Good news for Irish property market? 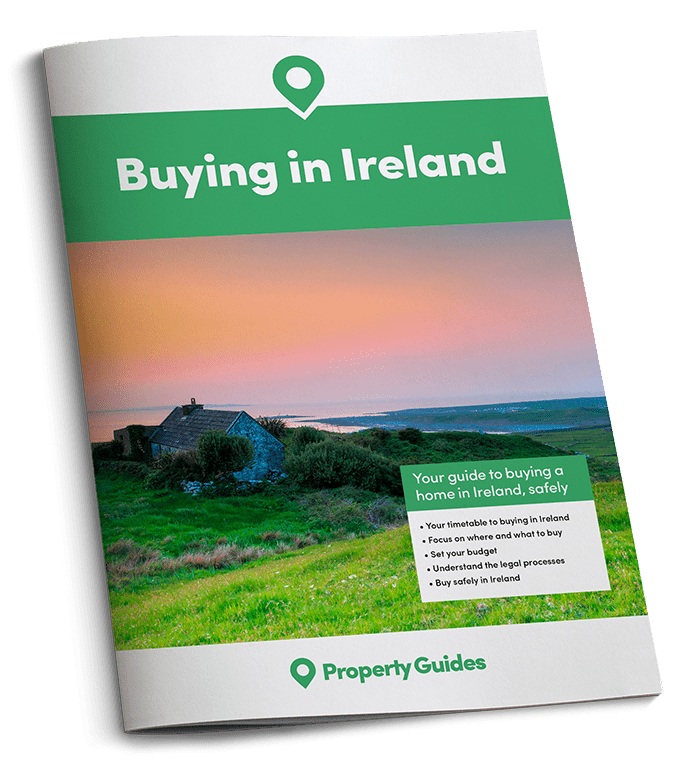 There has been a surge of interest in Irish property in recent weeks following Ireland’s Finance Minister, Michael Noonan’s, announcement of a new scheme to help first-time buyers get on the property ladder. Property website, daft.ie has reported twice the typical daily number of searches for new property since the announcement. Under the scheme first-time buyers will be eligible to receive a grant of up to €20,000 to go towards their deposit in a bid to fire up the Irish housing market, and to help people get that all-important foot on the ladder. It wasn’t just property websites that felt the surge in interest; share prices have risen at a number of Irish banks which are directly involved with the country’s property market. For example, shares in Permanent TSB rose by more than 4 percent on the day of the announcement. Noonan’s announcement has already come under fire, however, with complaints that buyers could face significant penalties if they breach any of the conditions outlined under the scheme. That includes, for example, if they are forced to sell within the first five years, since it is expected that conditions of the scheme will require participants to live in the property for the five years following the purchase. A new help-to-buy scheme causes surge in interest in Irish property. Criticism came from Michael McGrath, a financial spokesman from Fianna Fail, Ireland’s Republican Party, who said: “The more we learn about the so-called help-to-buy scheme, the more questions that arise and the more flimsy the logic behind it seems to be. Another condition under the help-to-buy scheme requires participants to take out a mortgage for at least 80 percent of the purchase price. Until we see the finer detail mapped out in the Finance Bill due to come out later this month, it remains to be seen whether the scheme features the serious flaws that the opposition party are suggesting.